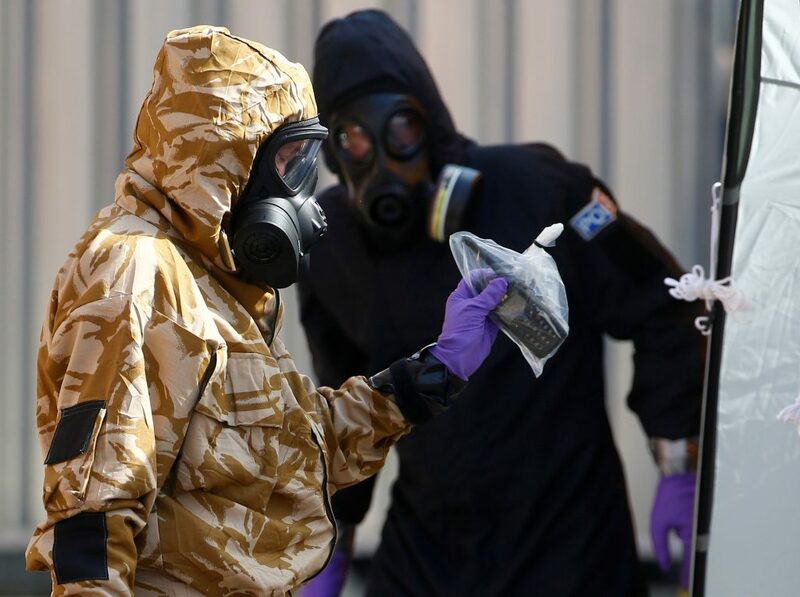 LONDON: British police have identified several Russians who they believe were behind the nerve agent attack on former double agent Sergei Skripal and his daughter, the Press Association reported on Thursday, citing a source close to the investigation. Skripal, a former colonel in Russian military intelligence who betrayed dozens of agents to Britain’s MI6 foreign spy service, and his daughter Yulia, were found unconscious on a public bench in the British city of Salisbury on March 4. After analyzing closed-circuit television, police think several Russians were involved in the attack on the Skripals, who spent weeks in hospital before being spirited to a secret location, Press Association reported. A police spokesman declined to comment on the report.